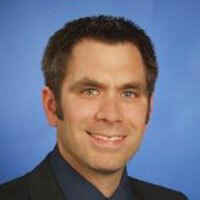 After a quick introduction, this webinar we will illustrate how you can answer design questions with Simergy. 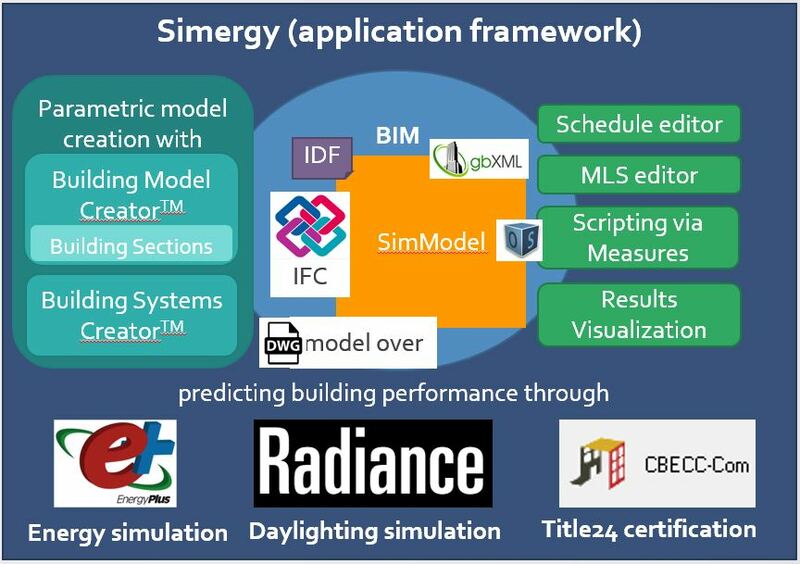 To answer a number of exemplary design questions we will use Simergy to build a building energy model, create a number of design alternatives and investigate results. 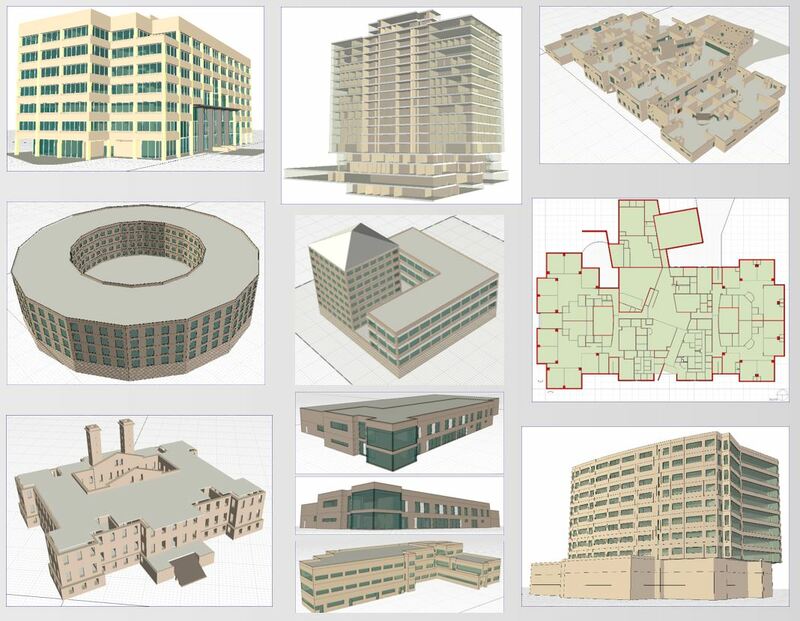 The model will entail two different functional areas, use different shapes and glazing variations. The main goal of this webinar is to provide an understanding of the feature richness of Simergy without going into too much detail. We will also highlight the newest developments (building sections, scripting and radiance) and strongest features in Simergy.